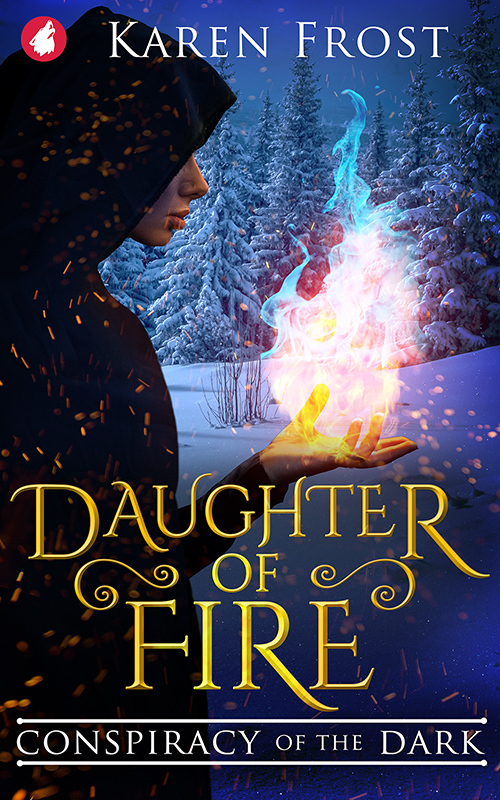 For Aeryn, a girl born to the remote, wintry Ice Crown region of Ilirya, the outside world is a fantasy: a series of wonderful stories told by occasional passing travellers. She never imagines anything for her life beyond following in her parents’ footsteps. But the discovery that she has the rare gift of magic shatters her isolated world. Aeryn can create and tame fire. It’s an intoxicating, raw, and thrilling power, but it also sets her apart. And her gift attracts attention. She is whisked from her home in the wilds to train at Windhall University and master her magic. There, Aeryn slowly learns the truth about the real world, with its strange mix of people and powers, and so many intertwining threads of shadows and light. She’s drawn to unattainable Lyse, a beautiful healer in training who makes Aeryn’s heart soar. But she also senses a creeping darkness all around that could threaten the future of the kingdom itself. A compelling, original, evocative fantasy novel for young and old. Part one of the Destiny and Darkness series.